Recent hack of Sony is a perfect example of company security breaches, exposed months of employee emails. Hackers very often hacks confidential information about a company and its customers, such as credit-card numbers and email addresses. The basic way which is well practiced by hackers is by sending fake emails with malicious links to employee inboxes of a particular company. 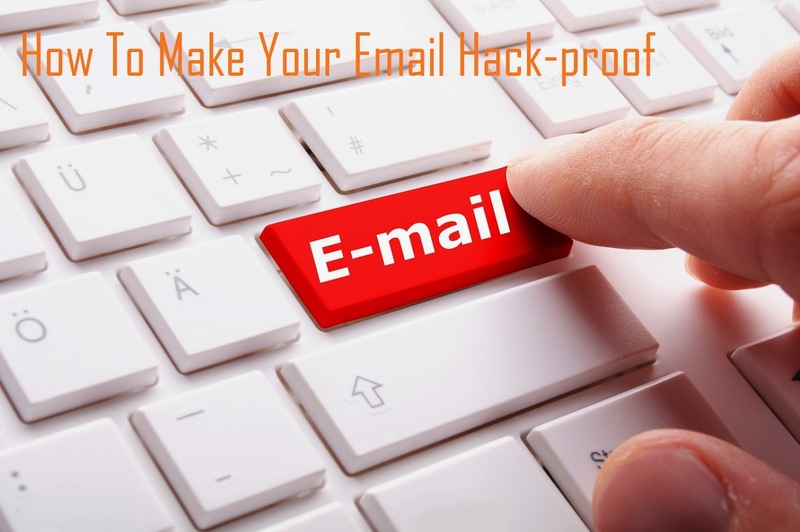 Below are five simple steps that will make your email more secure and safe from hackers. A lot of emails we receive from different email IDs everyday. You have to sort them into folders. This process will help you make your inbox more secure and the attacker has to know which folder to go to, or to take multiple steps to search for wanted information which is tough job indeed. Always remove any kind of sensitive information from your inbox. A lot of corporate email systems allow people to set up regularly scheduled archiving so that emails are moved from the server after a certain number of days and can be saved to a archived file safe into your hard drive or USB storage media. Never use your company/official email for personal use. It will allow hackers to look into your company email account with several hacking tricks and resulting exploiting your company's system. Delete the entire email or the attachment in case you receive an email with a link or attachment. You can confirm with the sender that the email sent to him was done by mistake or purposefully. You can hover your mouse cursor over the hyperlink or right-click on any link from companies such as banking institutions, to see its linking site or activity. Any received email containing a link or attachment strikes you as strange then immediately engage your IT department to look into the security threats.